On the eve of it's release, what better time to talk about our recent time with Ubisoft's latest open world shooter, The Division, or at least it's closed beta, which occurred a few weeks back. Can Ubisoft's answer to Destiny work in a contemporary context or will this wind up being yet another bloated collect-o-thon? 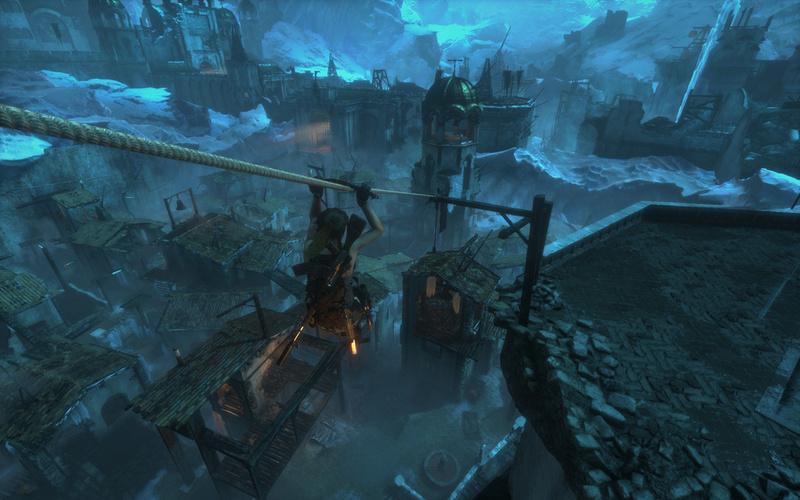 Speaking of which, Lara Croft is back and finally on the PC in eye-meltingly glorious eye-candy-o-vision. 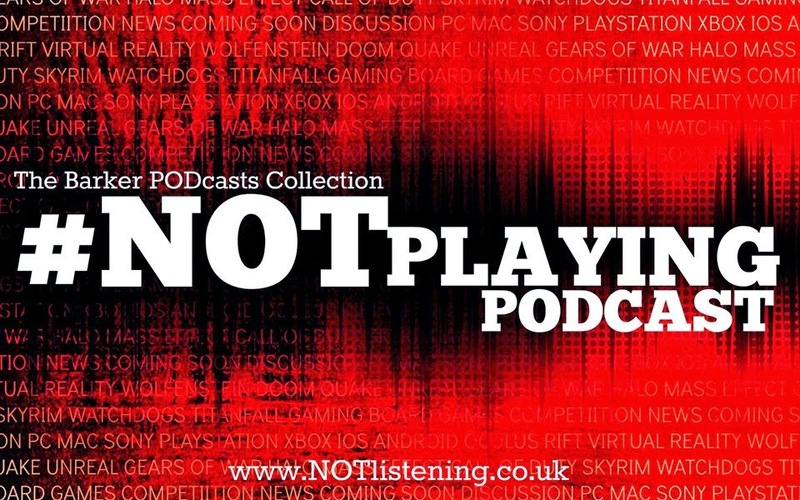 It truly is one of the best looking games ever made and while the emphasis on actual tomb raiding still plays second fiddle to it's more modern open-world design, it's all hangs together rather well... it's all about the Tomb Raiding and the Divisioning on this week's #NOTplaying Podcast!